NEW YORK, NY – March 7, 2016 – The Baseball United Foundation is seeking Irish-American baseball players who qualify for Irish citizenship. 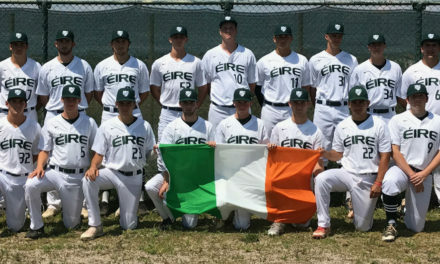 Eligible players will be evaluated for spots on the Irish National Baseball Team, as Ireland continues its push to qualify for the World Baseball Classic. To be eligible, a player must have one parent or grandparent who was born in Ireland. Baseball has been played in Ireland since the 1990s. In 1996, Ireland made its first foray into international competition at the European Championships in Hull, England. This summer, Ireland will compete in the European C-Pool Championships in Slovenia. Ireland must advance through the C-Pool and B-Pool to be considered for the World Baseball Classic. The process could take several years or more. The Baseball United Foundation will evaluate all eligible players and share the information with baseball officials in Ireland. All roster decisions are made by the Irish National Baseball Team coaching staff and Baseball Ireland. 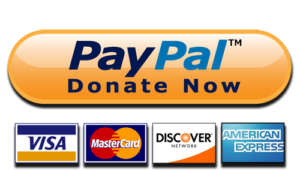 Any player who is eligible — or thinks they may be eligible — should contact The Baseball United Foundation at BaseballUnitedFoundation.org or Facebook.com/BaseballUnited or email BaseballUnitedFoundation@gmail.com. 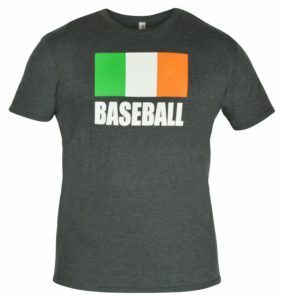 If you’d like to support The Baseball United Foundation’s efforts to support baseball programs in Ireland, you can make an online donation at SupportIrishBaseball.org. 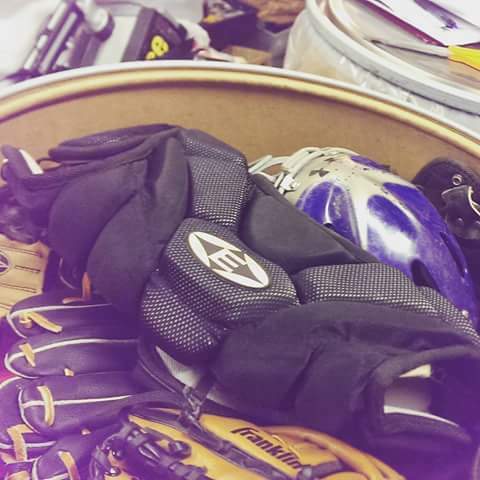 The Baseball United Foundation was founded in 2006 to assist amateur baseball programs through fundraising, instruction, and equipment donation programs. For more information, visit www.BaseballUnitedFoundation.org.